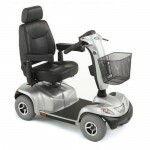 Here you will find a small selection of mobility scooters you offer, we stock all leading brands from manufacturers such as Invacare, Pride, Electric Mobility and Kymco Healthcare. 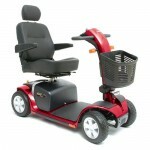 We have various sizes and models from compact "boot" scooters to all terrain heavy duty scooters. 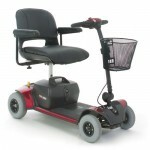 All new mobility scooters come with a minimum 12 month warranty, we also stock a large range of reconditioned mobility scooters. 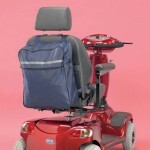 We also have a large selection of accessories to compliment your mobility scooter. If you cannot find what you are looking for please contact us with your enquiry and we will only too pleased to help.